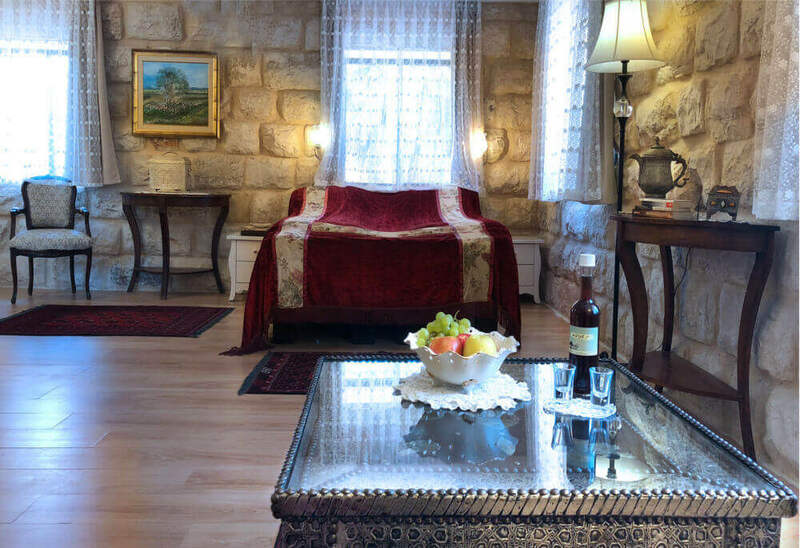 Beit Shalom combines up to date design with historical stone houses, which were some of the first homes to be built in Metulla. 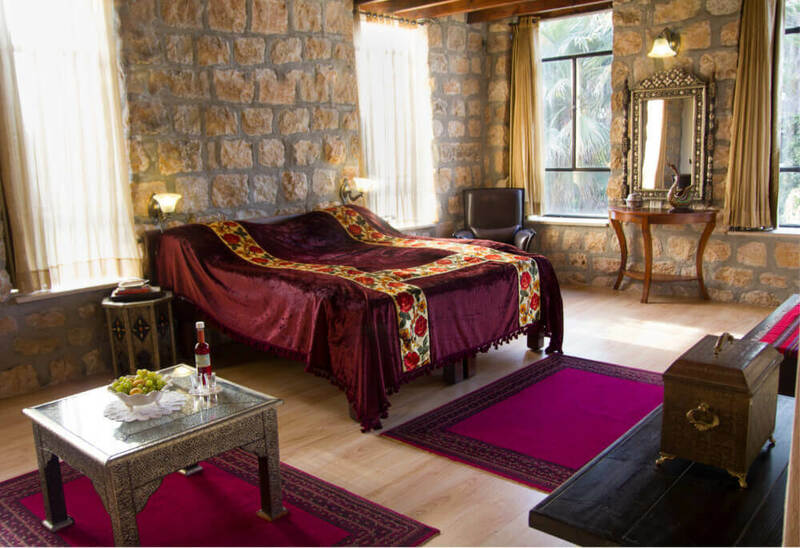 Miriam and Haim Hod-Fine have meticulously restored the buildings into this artistically-crafted hotel – nestled in a garden of majestic willow trees – overlooking Mt. Hermon . 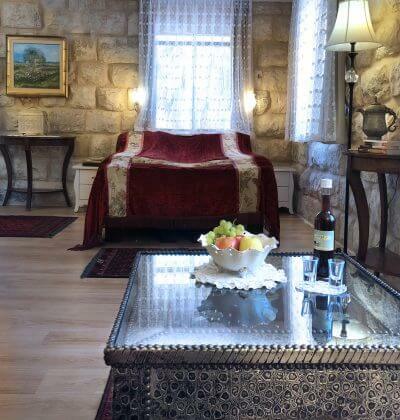 Consisting of 3 luxury suites; 2 boutique suites; & 8 boutique guest rooms. * The bedding in the bedroom is made of lace. 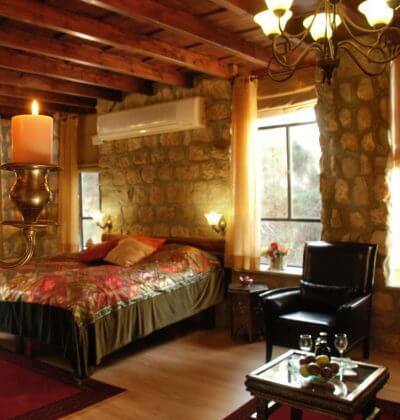 * Each suite size is approximately 50 square meters. 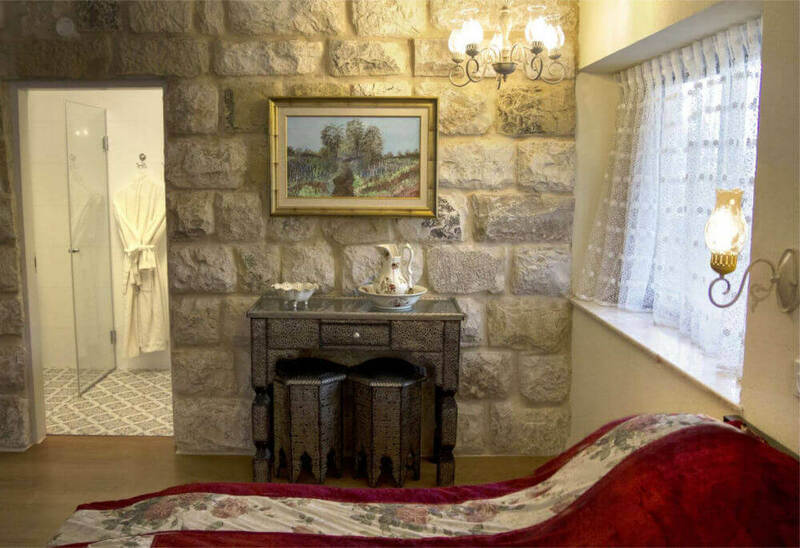 Duvdevan (Cherry), Arava, and Bosmatare , are large artisan-designed luxury suites, built in a historical 120-year-old stone building. 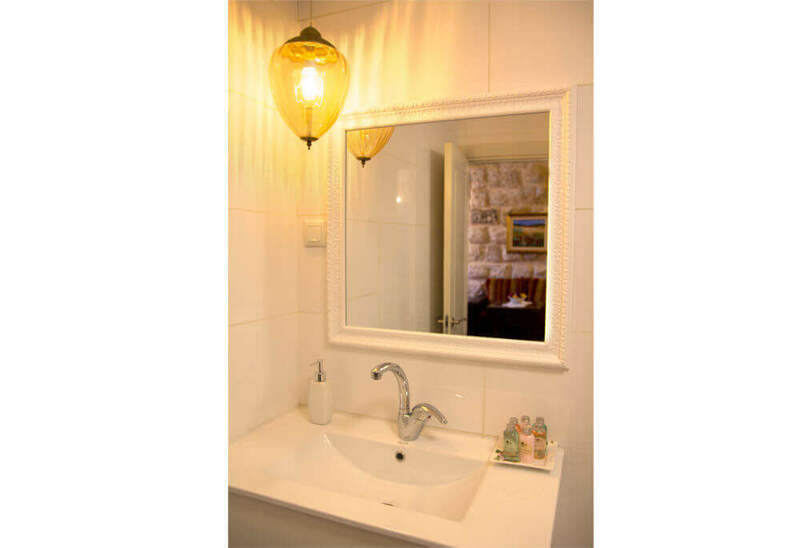 * Two bathrobes made of soft and pleasant towel material & matching spa open-backed clogs made of towel material, electric kettle, cable TV, wireless Internet, phone, and hair dryer. 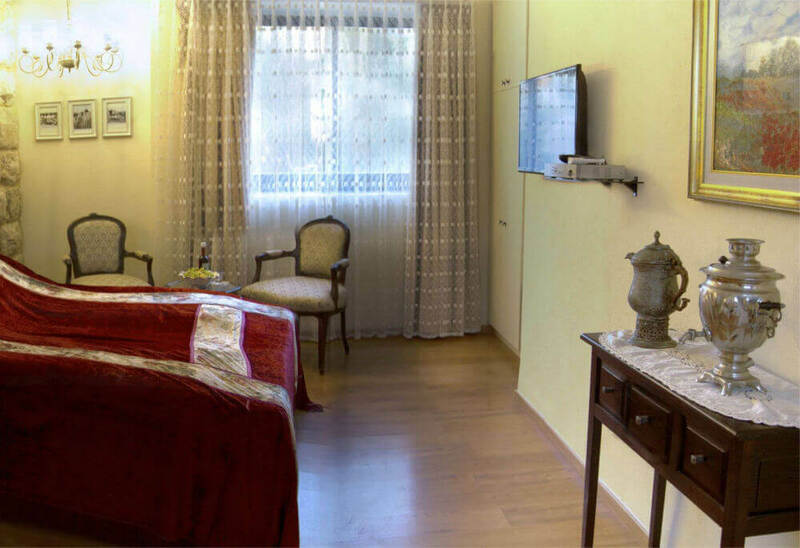 * The suite is equipped with air-conditioning. 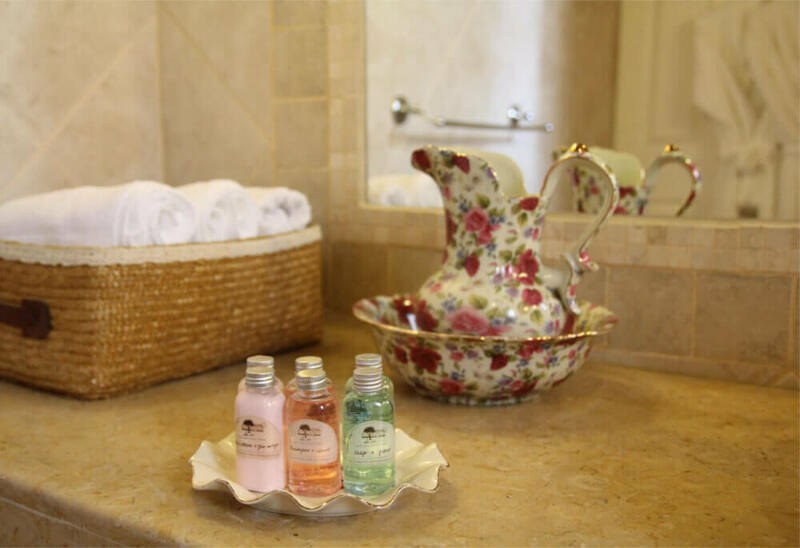 Fragrant candles and bath minerals will welcome you to the Jacuzzi. 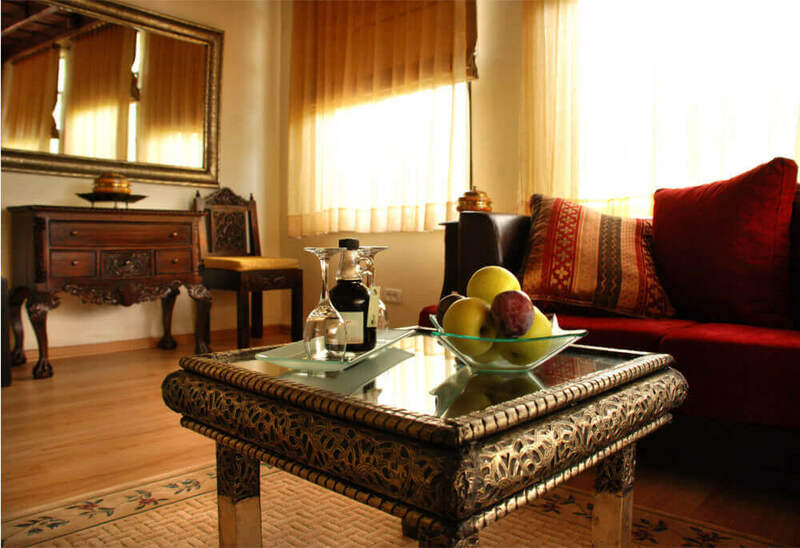 A large private living room - equipped with TV is shared among all the three Luxury Suites. 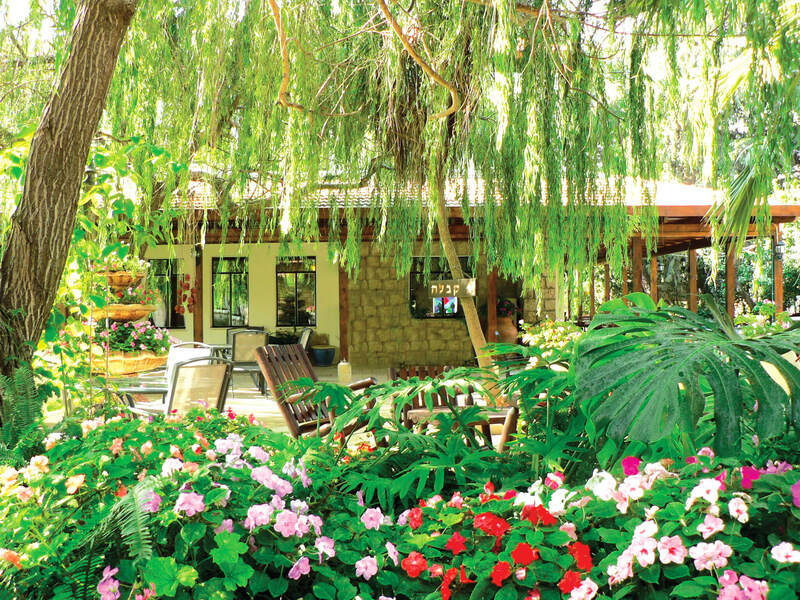 Guests can meet with one another in this beautiful common space. Various hot drinks, a bowl of fruits (in season), cookies and a home made plum liqueur. 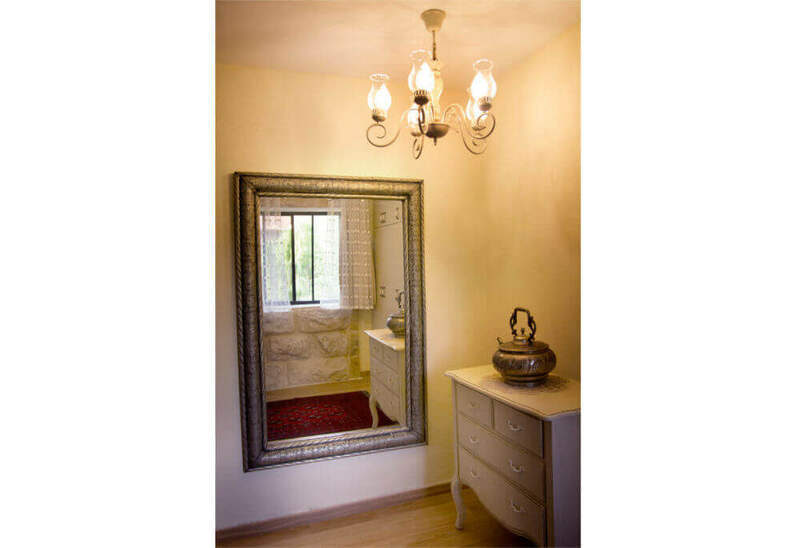 Bosmat is a beautiful suite offering both exquisite interior design and furniture items. 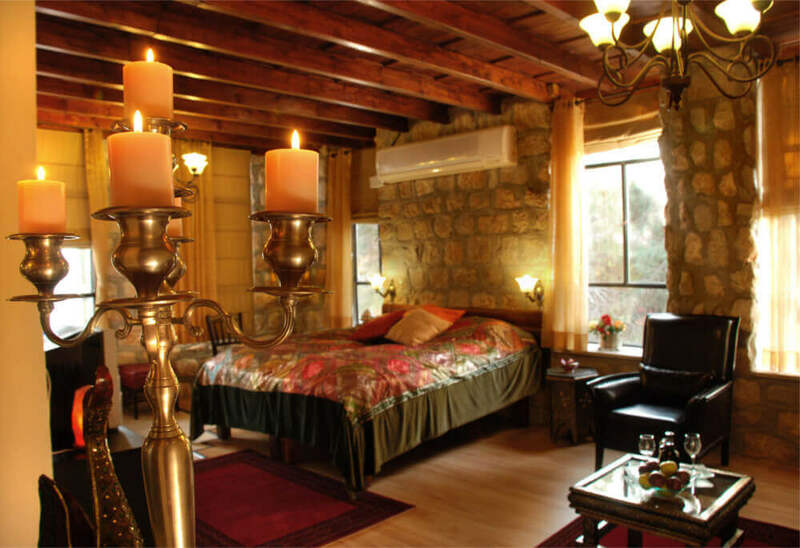 Its stone walls create a large space, pleasantly blending with the high and reconstructed wood ceiling which envelopes you with a feeling of beauty. 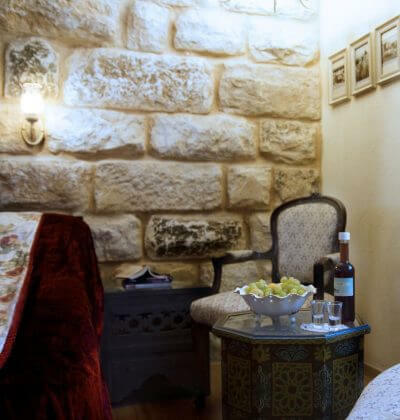 The jaccuzi in the suite is spacious, with a view to the reconstructed street paved with the town stone, the old lemon tree and the Bosmat flower garden. The bathroom in this suite is especially large. Bosmat suite size is approximately 70 square meters. The suite is lit with soft, indirect sun rays during daylight hours. The reconstructed wooden ceiling is high and magnifies the feeling of space, beauty and freedom. 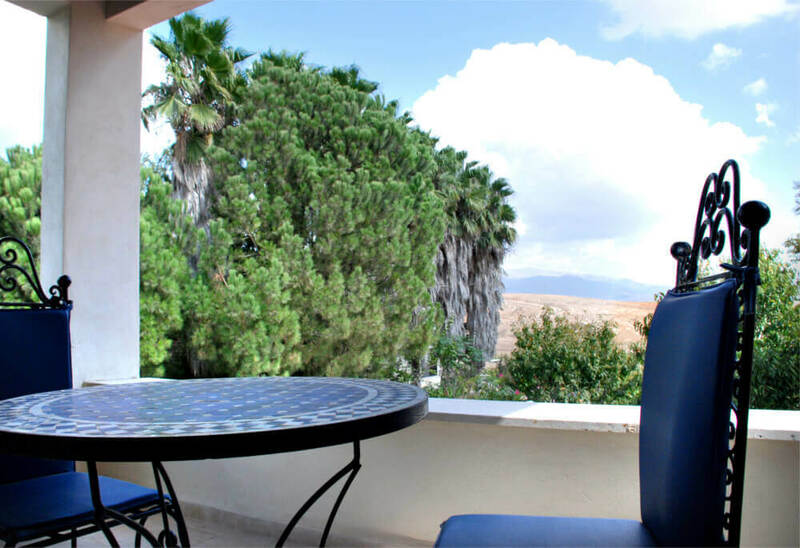 The suite contains a private and spacious balcony overlooking the beautiful scenery. The jacuzzi in this suite is large and located in a separate space inside the suite. 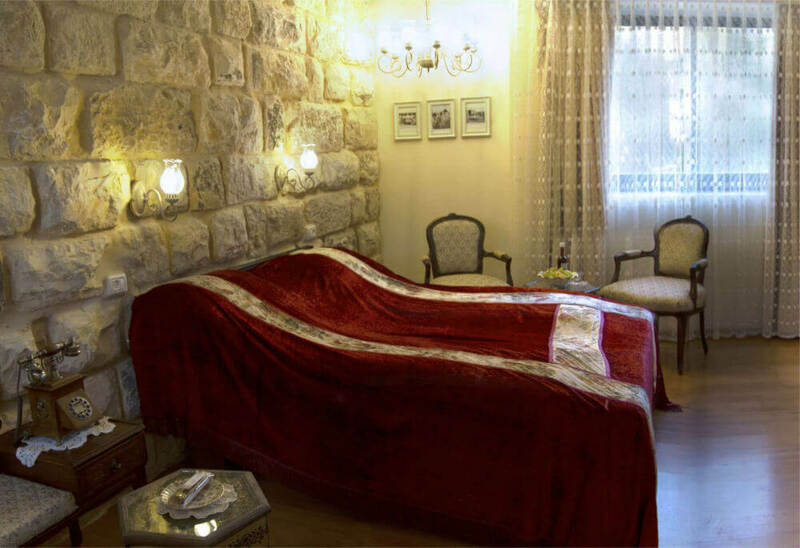 Duvdevan suite size is approximately 80 square meters. 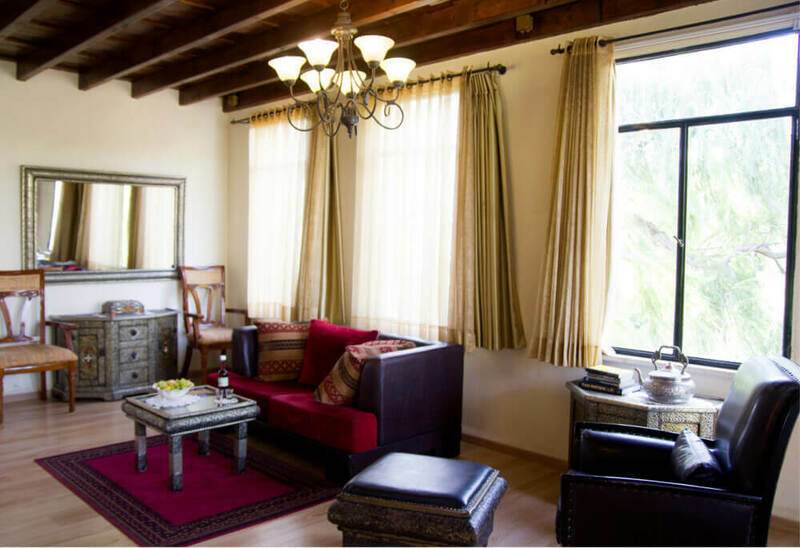 The interior of the Arava suite, with its high wooden ceiling, is exquisite and beautiful. 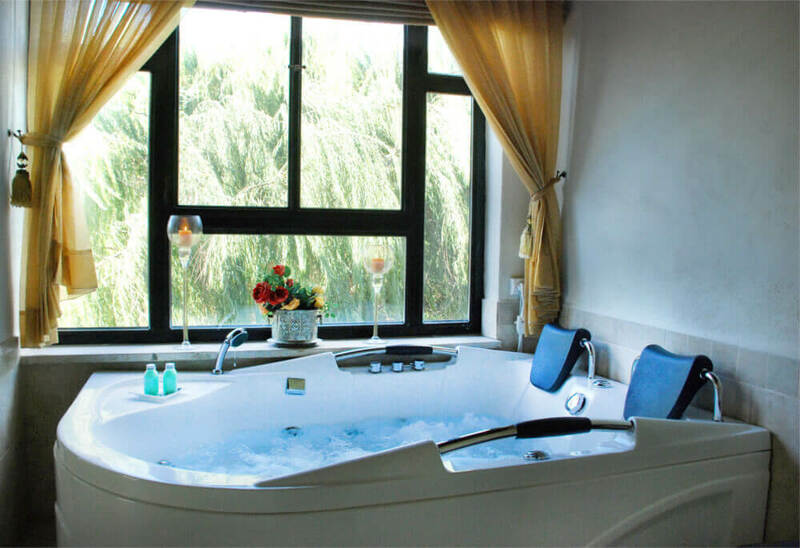 The Jacuzzi in this suite overlooks the wild and breathtaking willow trees in the garden. Exciting! The other part of the suite looks out on to the reconstructed (pioneer) street paved with town's stone. 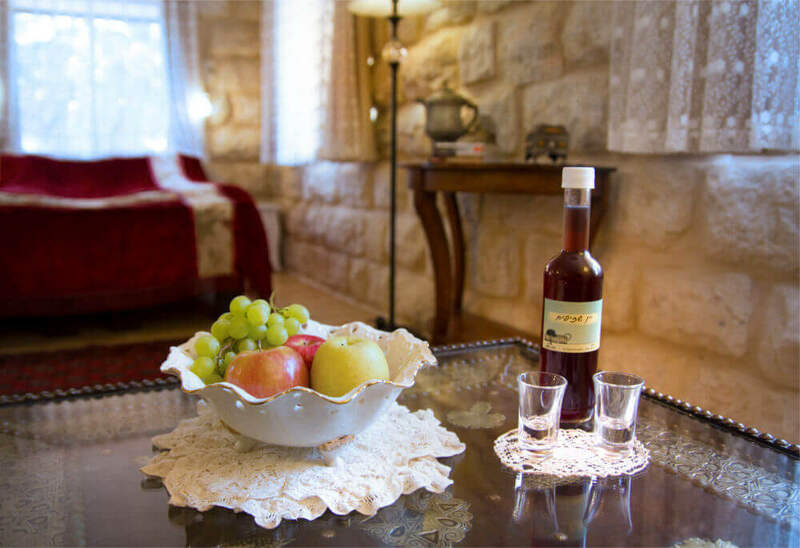 Arava suite size is approximately 70 square meters. 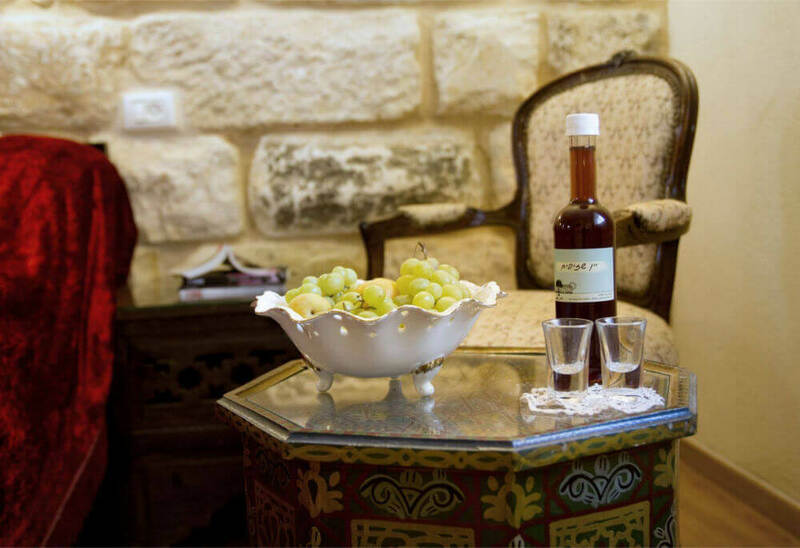 ".From the moment you enter the hotel you do not want to leave"
In the spring the way to "Beit Shalom" is filled with rose and white blossoms of the orchards of nectarine, apple and the other deciduous trees of town. 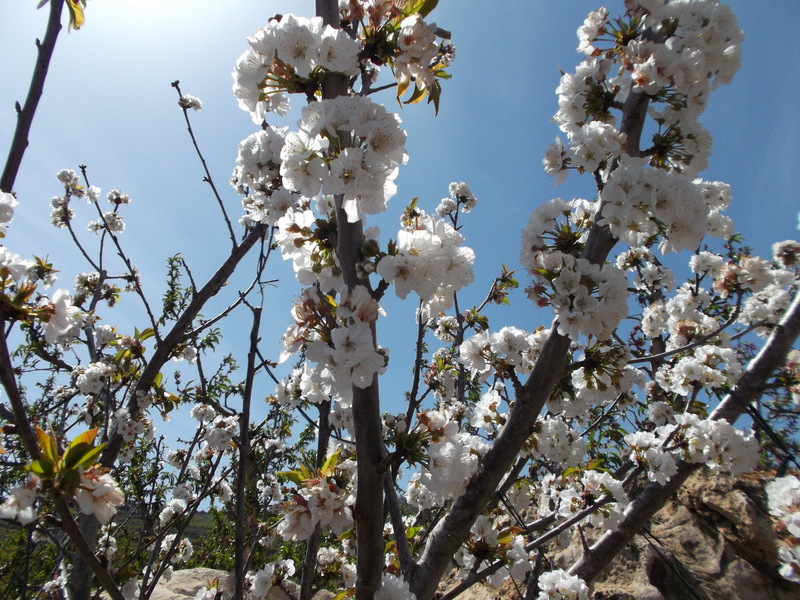 The garden awakens, the willow trees renew their leaves and the cherry orchard in the yard begins to blossom and reaches its peak with the ripening of the fuite in May. In the summer the cyclamen – from the winter – continue to blossom in the garden. When did you last see cyclamen blooming in the summer? 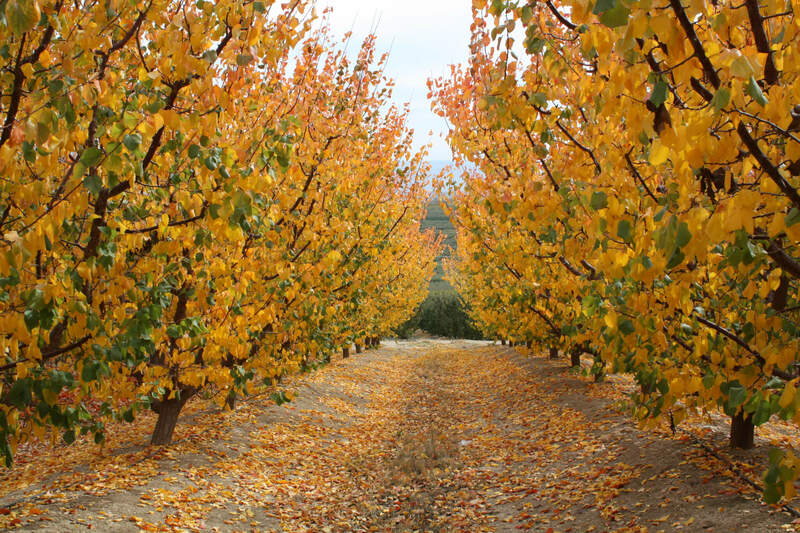 By the end of the summer (mid August), the figs ripen. These figs are from the fig trees that great-grandfather brought from Damascus. 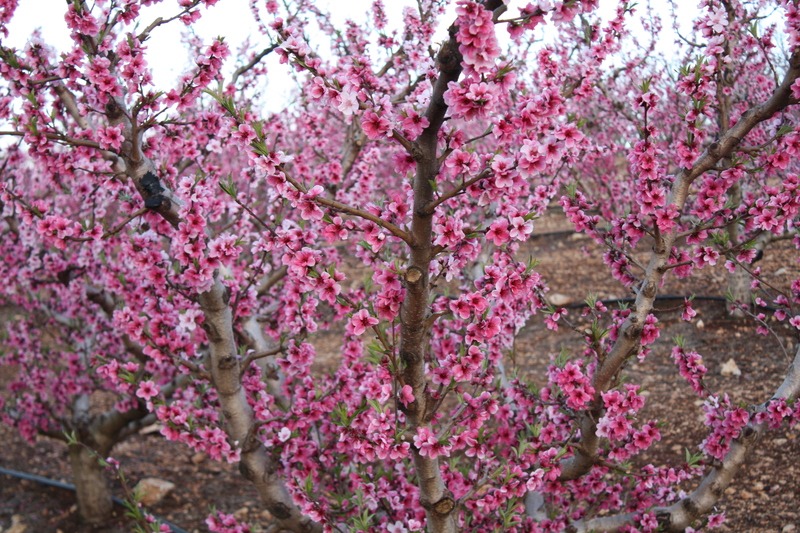 They are big and incredibly sweet; and from this fruit we make the fig jam for breakfast. 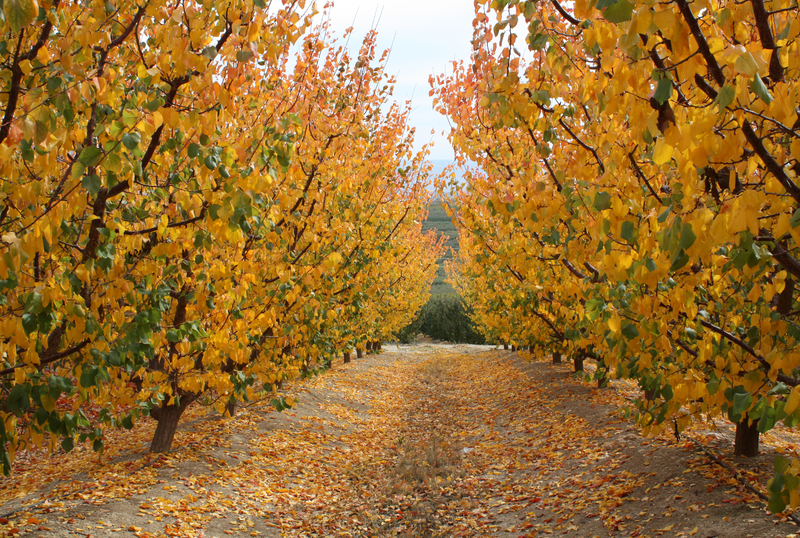 The fall begins in the autumn. The trees shed leaves in the breeze indicating a change. The Impatiens (from the Balsam family) that finished blooming are replaced with cyclamen as winter approaches. 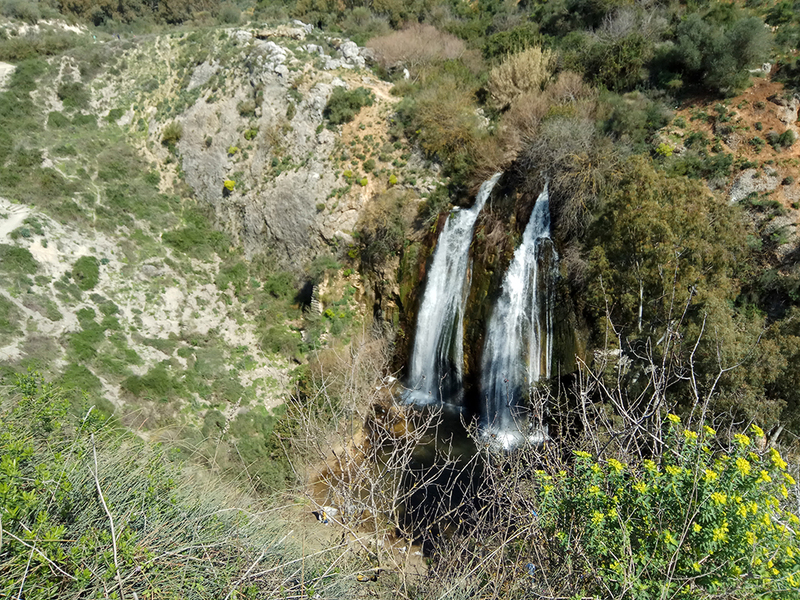 The valleys of Metula fill with carpets of squills and the flocks of storks and cranes passing over the town on their journey to Africa. In the winter the raindrops hang on the branches of trees, decorating the yard with little diamonds. Mt. 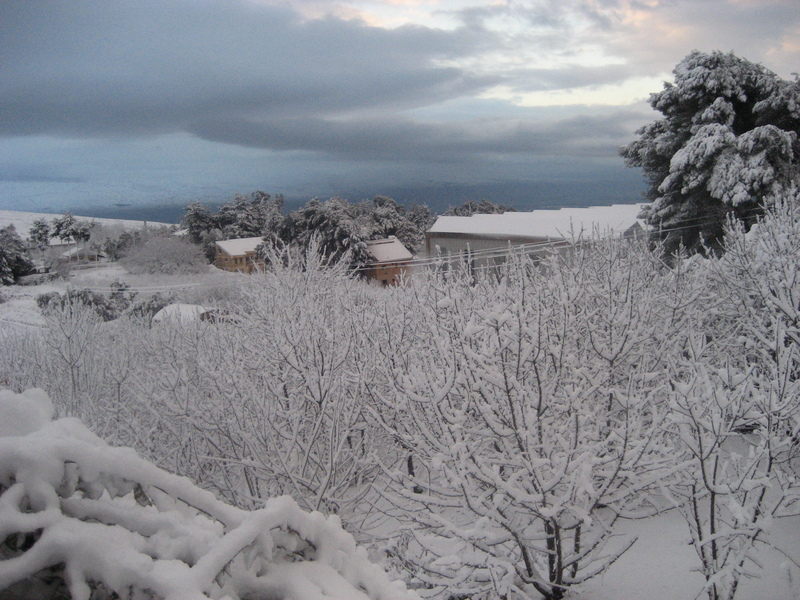 Hermon is white on the horizon; and often you will also enjoy snow in town. Herbal tea of your choice with Miriam's old fashioned flavor apple cake will await you upon your return. The wood crackling in the fireplace in the background will be enchanting music to your ears. 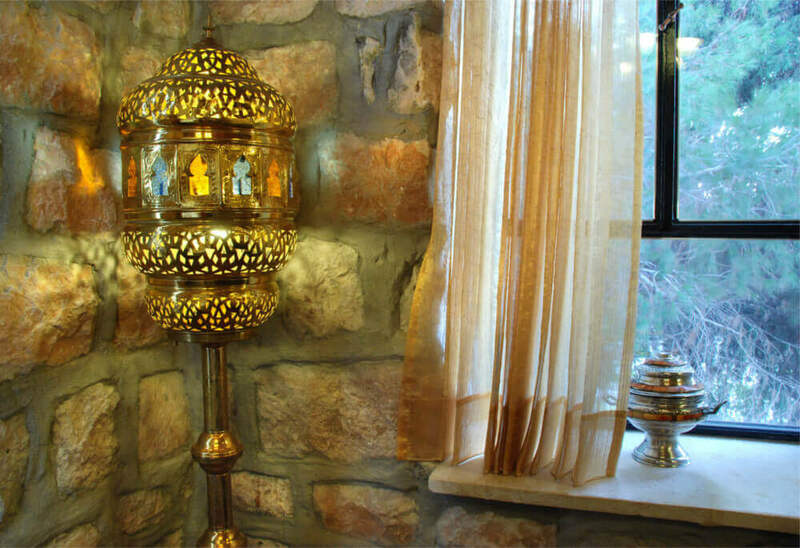 Beit Shalom is a place with an atmosphere and a heritage. It is a place with a soul. An opportunity for a personal encounter with people who love people. 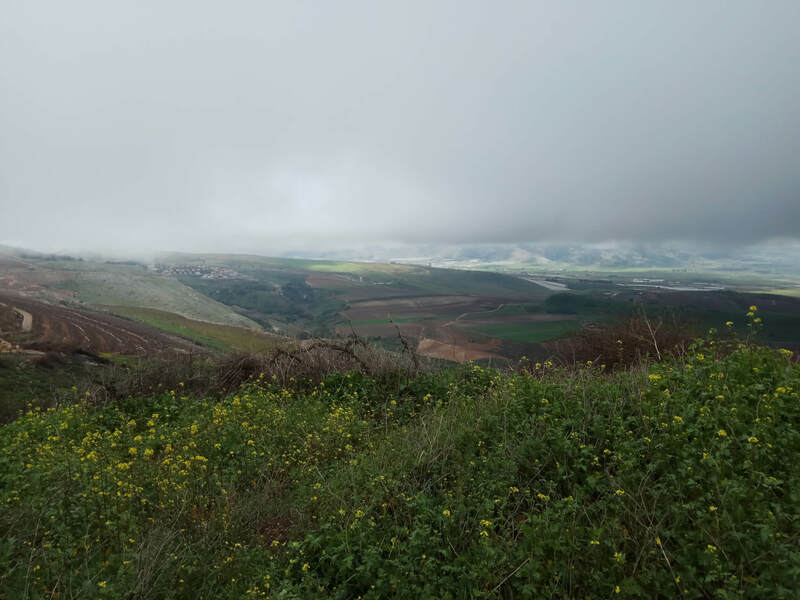 The news quickly spead about the wedding of Yocheved from the Eizenberg family, from Yesod Hama'ala, and Haim Moshe Fine, a newcomer to town who was becaming known among the town's farmers. It was 1896. The place was 'Yesod Hama'ala'. The reason for postponing the wedding was floods in the Hula swamp. 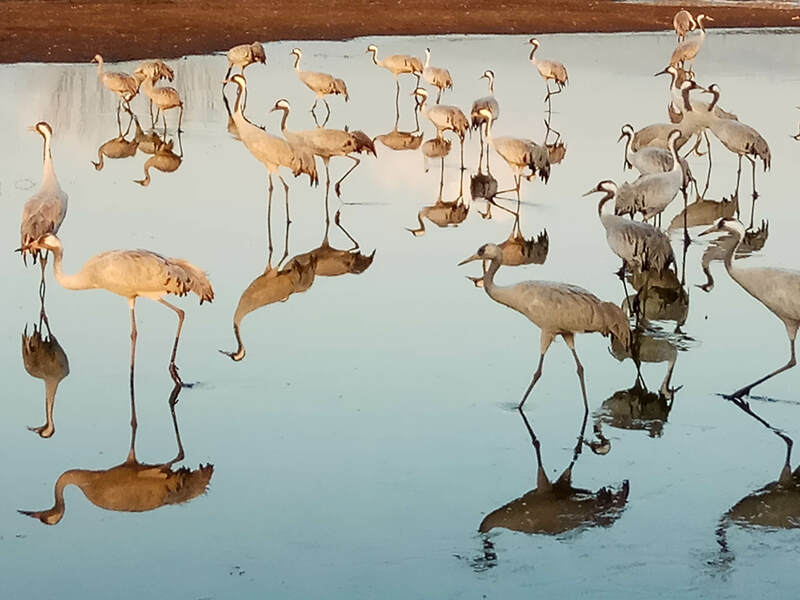 The young couple had to abstain for a whole winter until they could cross the swamp and arrive at their designated home in Metula. 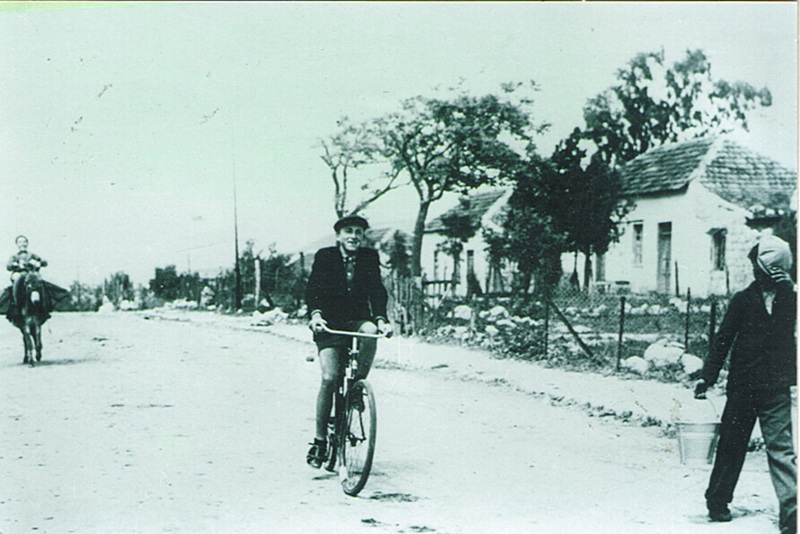 In 1894 Haim-Moshe Fine, a new immigrant from Russia arrived in Yesod Hama'ala. The pogroms - riots against Jewish people - that took place in Russia during that period and the Hovevei Zion movement that attracted followers of the Zionist cause in Russia, hod instilled the Zionist spirit in him. So he decided to immigrate to Palestine. 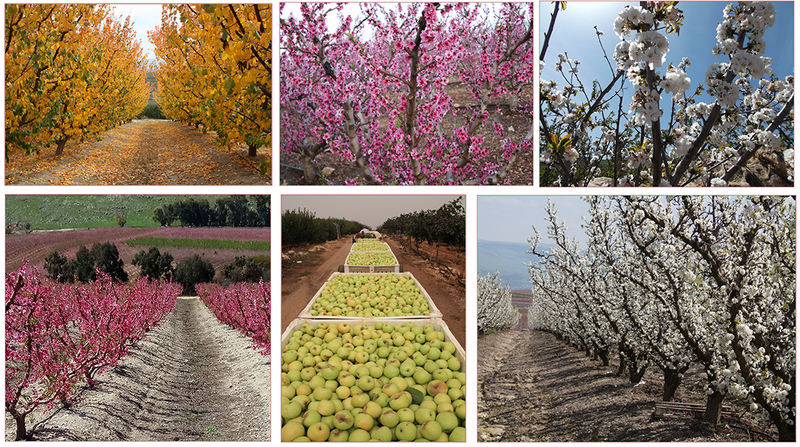 Haim - Moshe's agricultural skills were discovered in Yesod Hama'ala. He diligently learnt the work of agriculture from the Baron's clerks and the local residents. 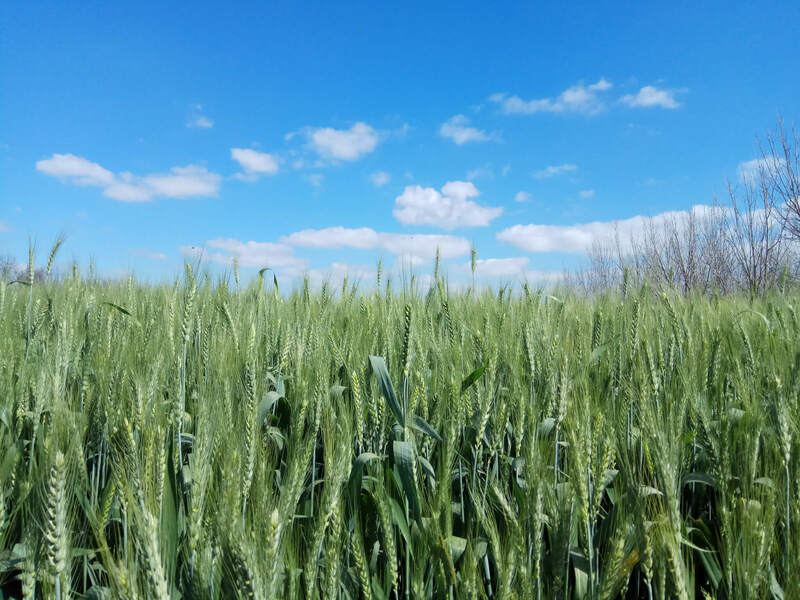 And as an industrious farmer whose future lay ahead of him, the clerks of the Baron designated him the lands that were purchased by the Baron Rothchild in Metula. 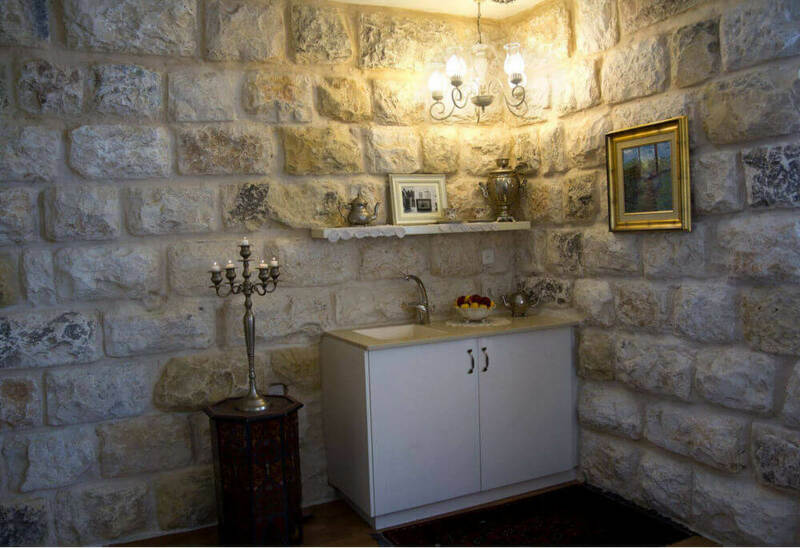 In the same year Haim-Moshe also fell in love with Yocheved Eizenberg, the most beautiful young woman in the village (and some say in the entire region), daughter of the distinguished Eizenberg family from Yesod Hama'ala. Yocheved responded to his courtship and accepted the marriage proposal. Unfortunately, nature raised obstacles and the two, as mentioned-above, had to wait for the wedding all the winter until they were able to cross the "big swamp". 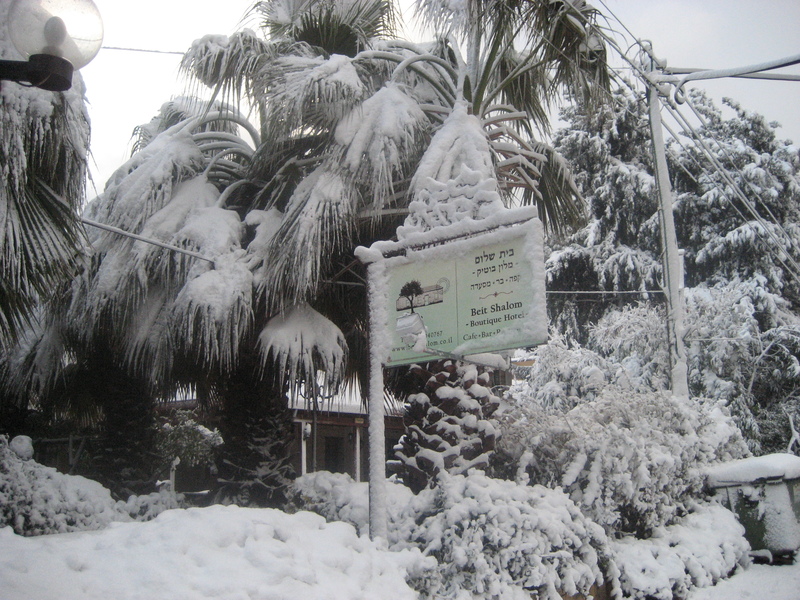 The news about the wedding spread to all the villages in the Galilee. 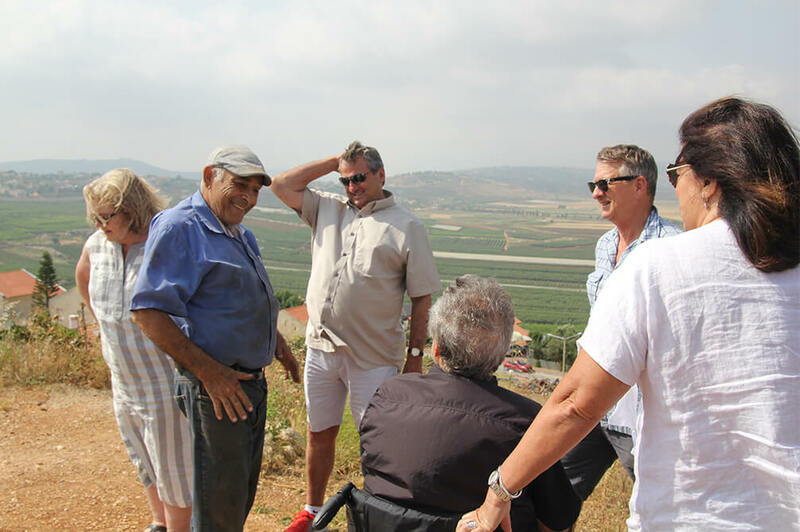 This was sensational news, not only because of the highly respected family involved, but also because it was the first couple to settle in Metula, the new farming community. 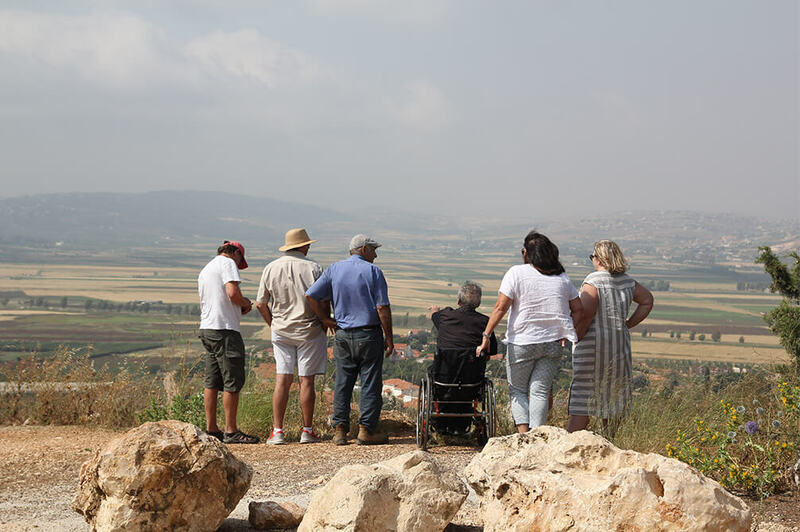 And so farmers from all the villages in the Galilee gathered in a convoy to climb the mountain on the day that it became possible. The newly - wed couple was accompanied by songs, dances and genuine joy up to the community's site (a picture of the procession is exhibited in Tel Hai Yard Museum). 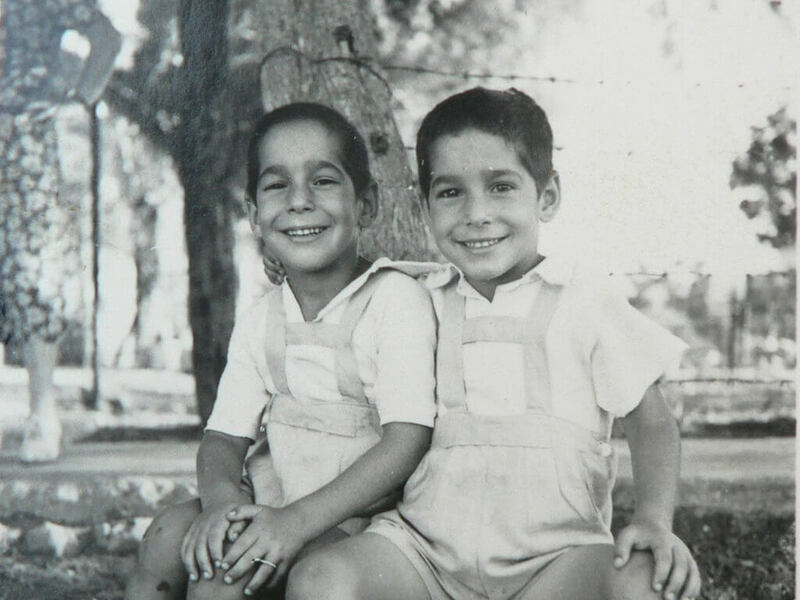 Yocheved and Haim - Moshe Fine were the first to settle in the community and soon after they were joined by another 33 families who arrived from the Baron's other communities (Baron de Rothschild). The political situation was not favorable to the new settlers. 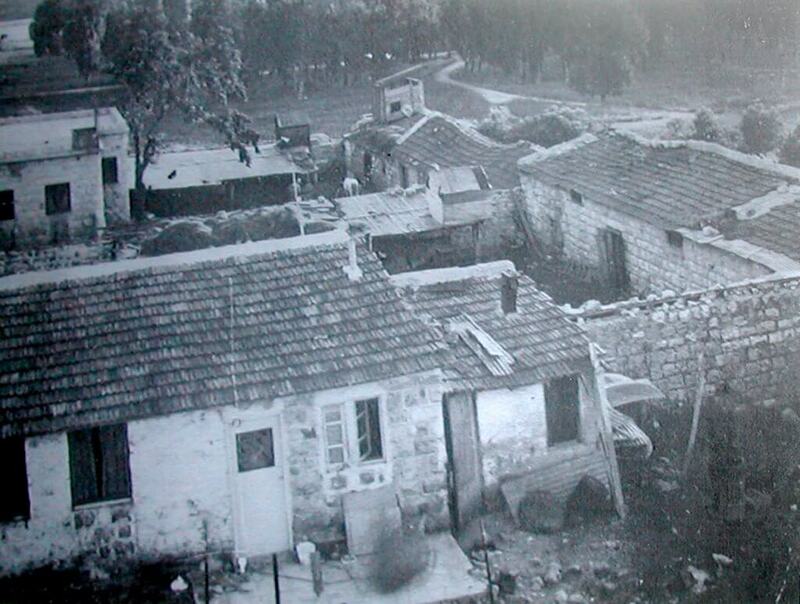 Metula was settled on lands that the Baron Rothschild bought from a Christian Effendi from Tyre in Lebanon. Druze tenant farmers refused to leave this place. Although they were generously compensated by the Baron, they continued to disturb the residents after leaving these lands, including thefts, robbery and blackmail for many years. In addition to this and the difficulties in making a living, they also suffered from years of hunger. The road to Metula was not paved and it was possible to arrive to the town only by donkeys. There was no doctor in the place and in time of need a doctor arrived from Marj Ayun, a Lebanese village nearby. 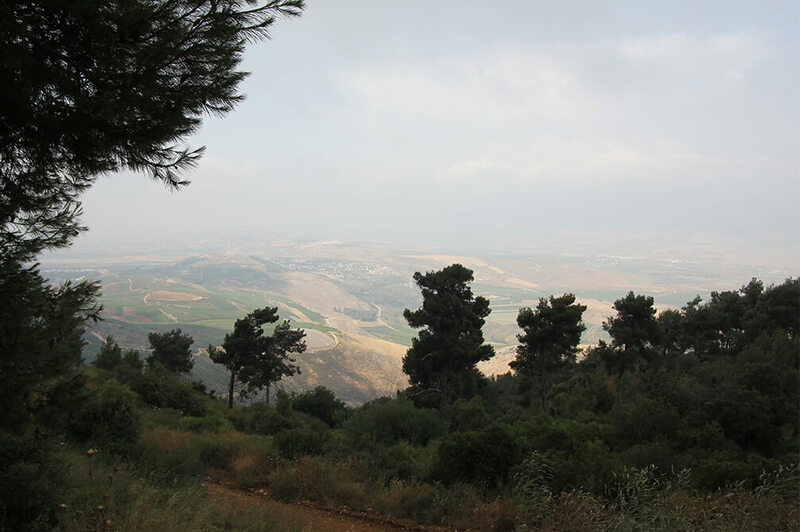 During this period the border between Metula and Lebanon was open. Goods were exchanged among the farmers and strong bonds of friendship were created between the residents. Patients with serious medical conditions were sent from Metula to the Mission Hospital in Beirut. It was said that the doctor forbad Yocheved from giving birth, because of a heart defect. But the doctor's instruction was not adhered to. Eleven children were born to the Fine couple: nine boys and two girls (this is what happens when a couple in love does not have electricity at home). 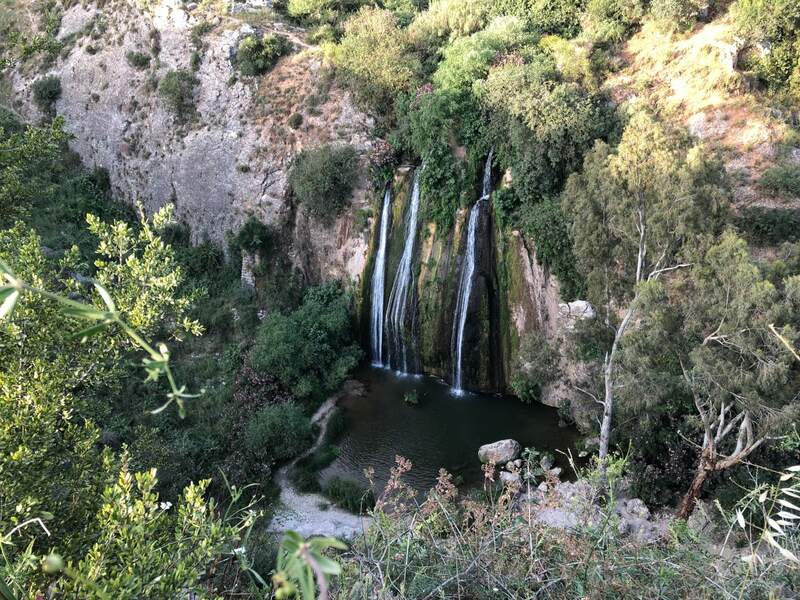 Although life in Metula was not easy, the tenth son, Shalom Fine, in whose memory "Beit Shalom" is dedicated, decided to stay for the sheer love of the land and ideology. The rest of Yocheved and Haim - Moshe's children spead across the country. 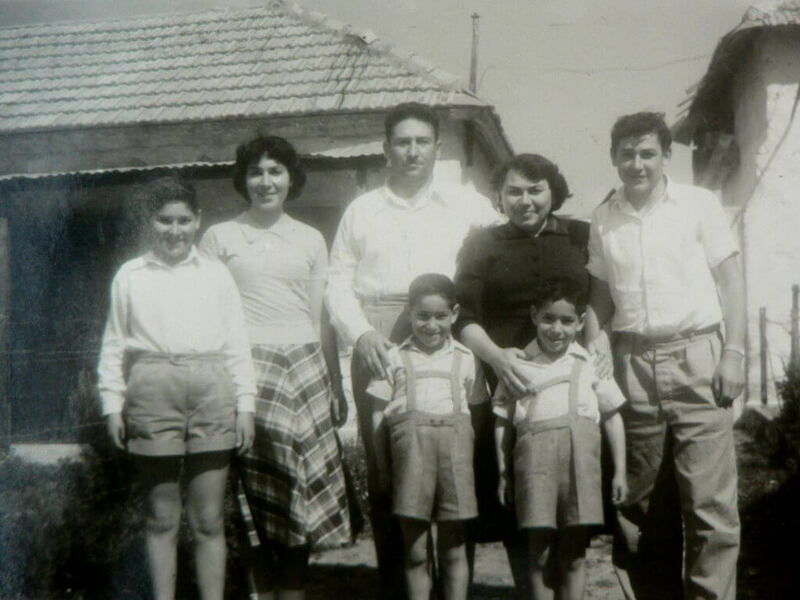 Some of them followed the pioneering heritage of their parents and left their mark on the history of Jewish settlement in Eretz Israel. 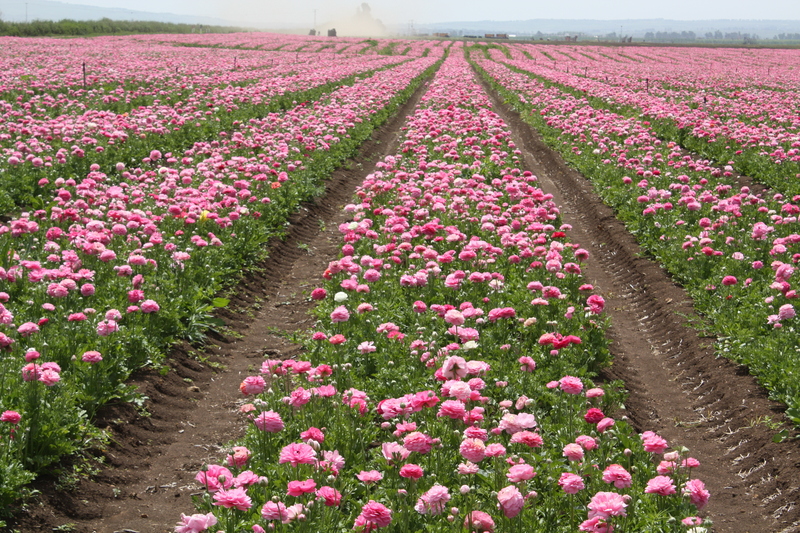 The oldest son, Zvi Fine, founded Nahalal, Yehuda Fine founded the farming community (moshava) Nahalat Yehuda (part of Rishon LeZion today), the fourth son Efraim Fine founded the town Shuni (Binyamina today), Givat Ada and Binyamina, the fifth son Yosef Fine founded the first kibbutz in Israel, Degania Alef. One of his sons was the Air Force Chief of Staff during Six Day War, Major General Moti Hod. 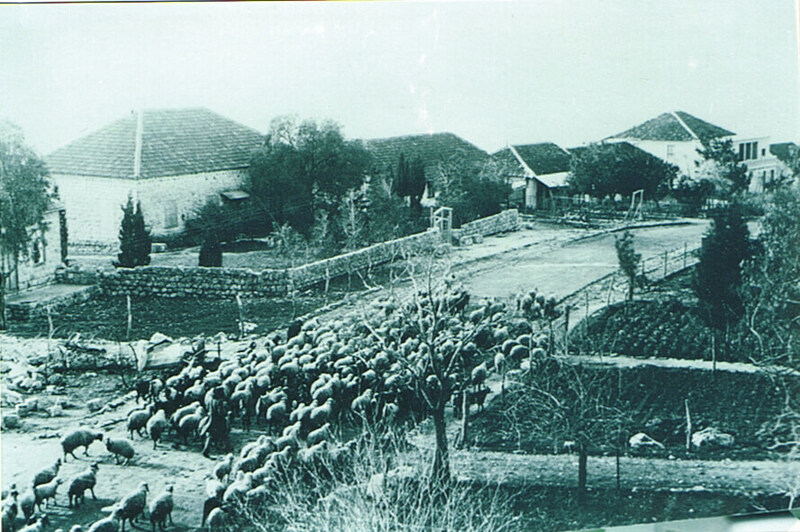 Hillel Fine founded Givat Hashlosha Kibbutz. It is told that the sparks of love between Shura and Shalom Fine lit quite quickly. However, a story also revolves round their wedding. Shura arrived in the country in 1935 from Basarabia (a region that belonged to Romania after First World War). 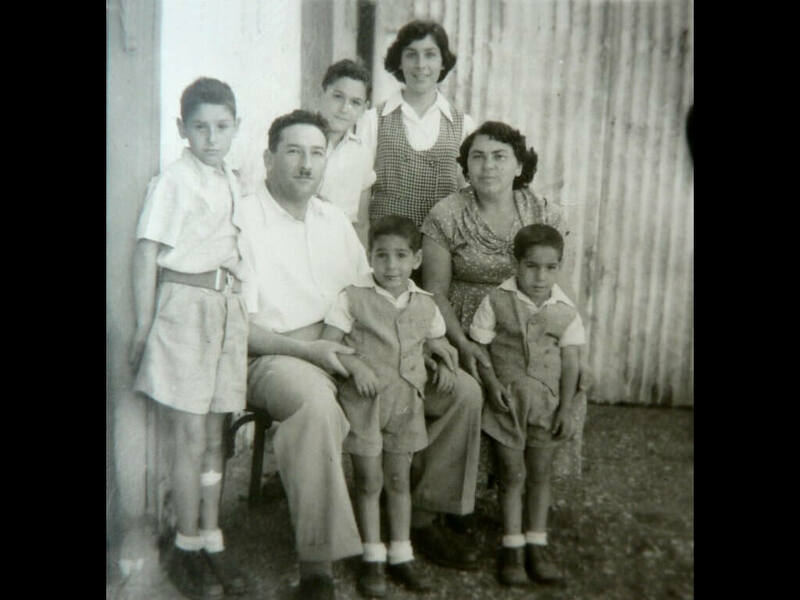 People in the community quickly performed a fake marriage between her and another man, to circumvent the British regulations that were governing Palestine ("The White Book"), in order to make her stay in the country legal. The couple, Shura and Shalom, wandered for weeks in an attempt to find that fictitious groom to untie the wedding and get married. 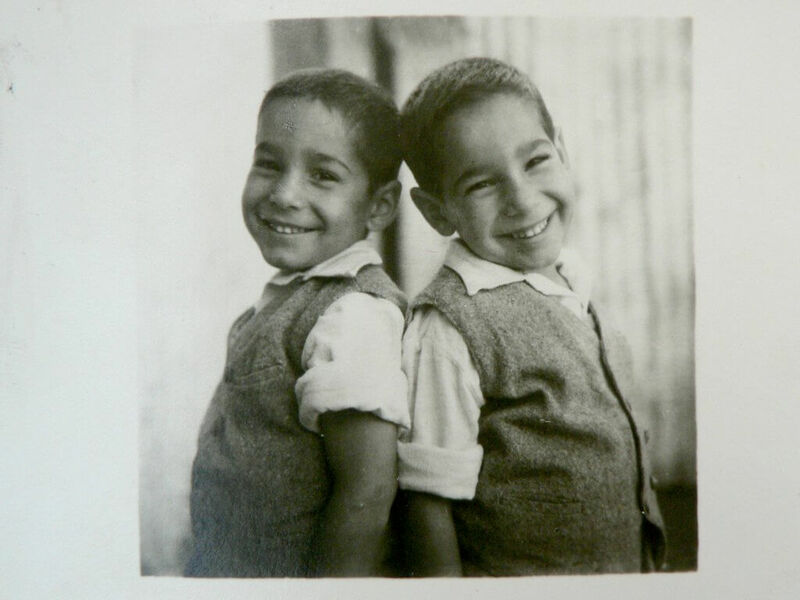 Five children were born to Shura and Shalom in Metula: Shalva, David, Shmuel and the twins, Haim and Moshe. "My son, I give you the farm while I am still alive, so that you know how to maintain it after I am gone. You will encounter many hardships, but you will know how to cope with and overcome them. Do not leave and do not sell the farm. I also did not abandon it in the roughest days. Remember, the farm is the nest of the entire family." These words of Haim - Moshe, this honest and simple man, prevailed and became the will of the entire family: "Do not leave the farms! Do not leave the ranks!" Haim, Shura and Shalom's son, and his wife, Miriam, established "Beit Shalom"
The yard in which "Beit Shalom" was founded is the original yard of the Fine family, where Yocheved and Haim Moshe raised their 11 children; and this is also the yard in which Shalom Fine and his wife Shura raised their five children. 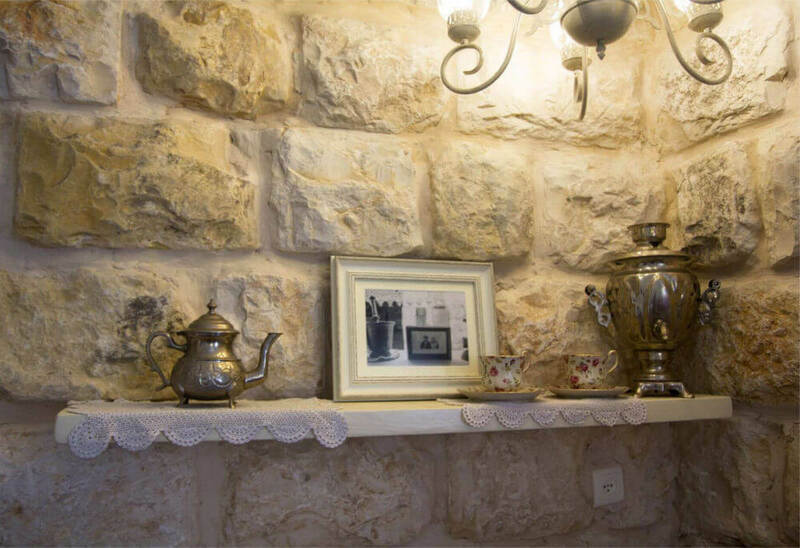 Haim, Shalom and Shura Fine's son, third generation in Metula, and his wife Miriam, renovated the house by themselves, while preserving the original structure. Each yard in the farming community was surrounded by a wall for protection and the remains of the wall with the wooden door that led to the patch of land behind it ("Hahakura") can still be found in the yard. 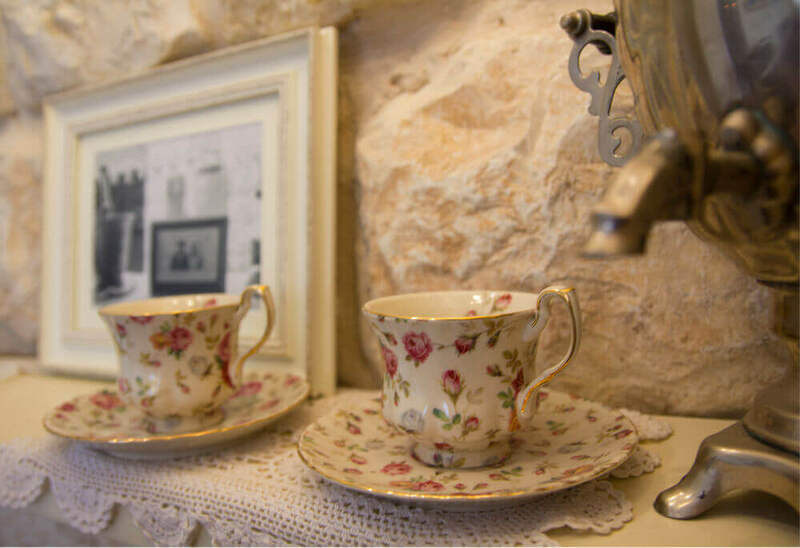 The couple offers farmer's meals and breakfast that reconstruct the tastes of the old Metula cuisine in the restaurant on site. 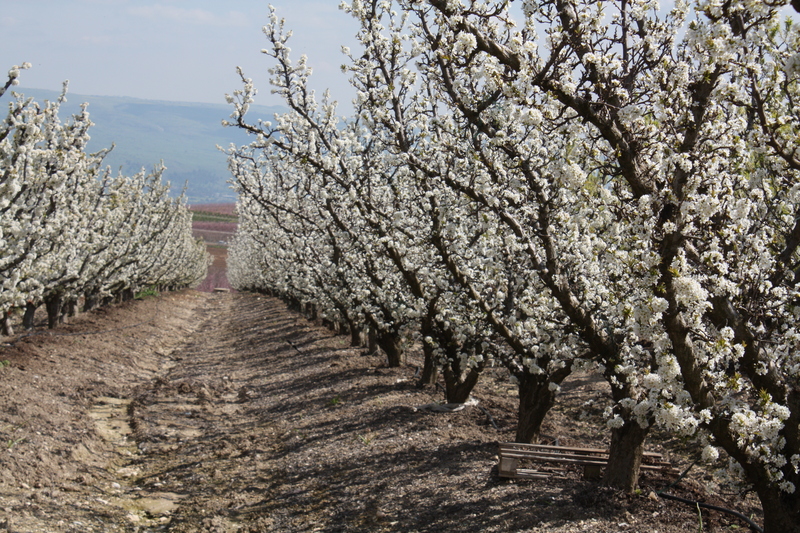 Apart from the tourism business, Haim continues to work on the agricultural farm that he received from his father. This is his main occupation, as part of the will that he inherited from his father, a binding will that his grandfather Haim-Moshe wrote. 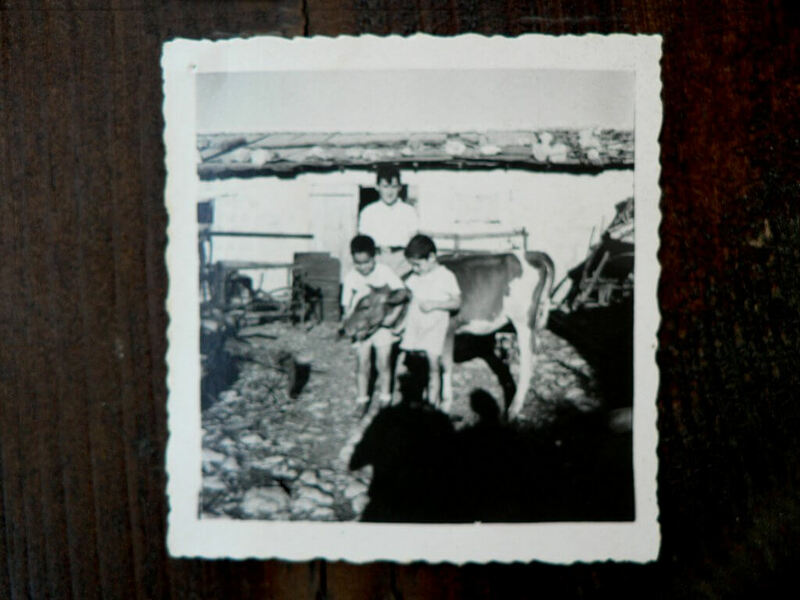 Alongside his two brothers, David and Moshe, who also built houses and raised families, Haim chose to continue the family agricultural tradition in Metula on his exemplary agricultural farm. 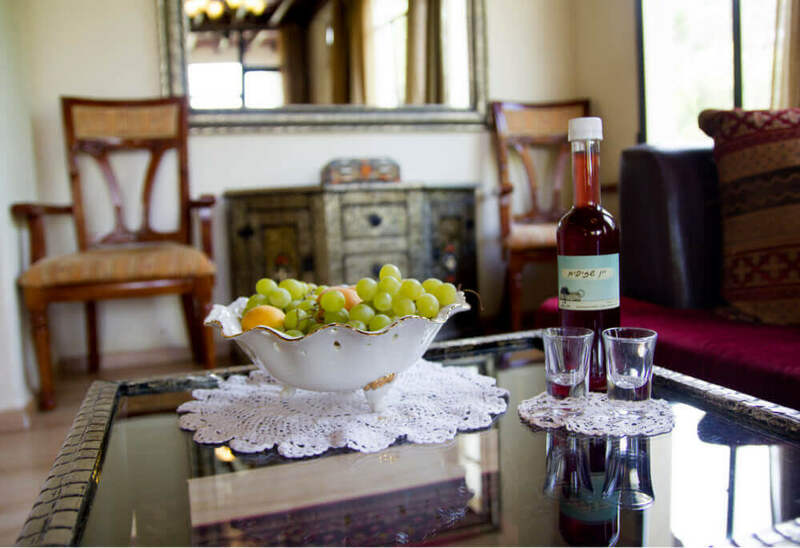 The guests at "Beit Shalom" Estate enjoy the fresh fruits that he brings from the orchards every season, including apples, nectarines, peaches, plums, cherries and pecans. 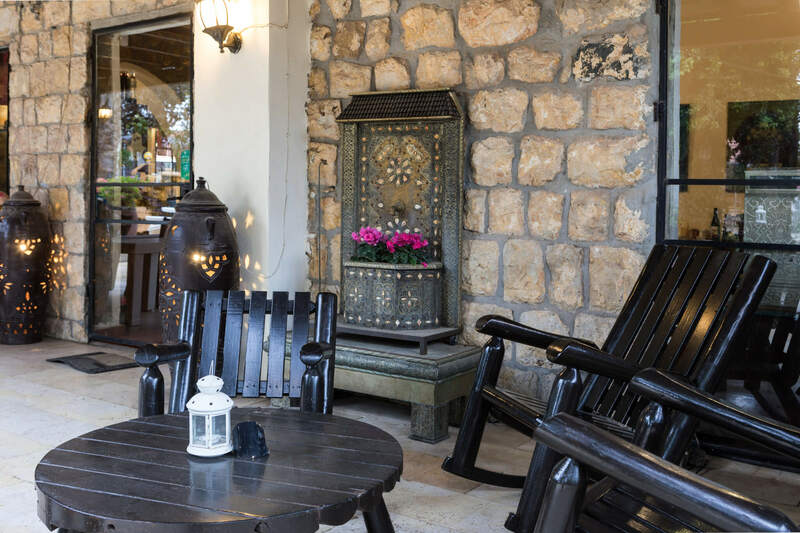 If you pass through this area please visit us, and enjoy the incredible breakfast and farmers' delicacies offered by Miriam and Haim Fine - Hod. 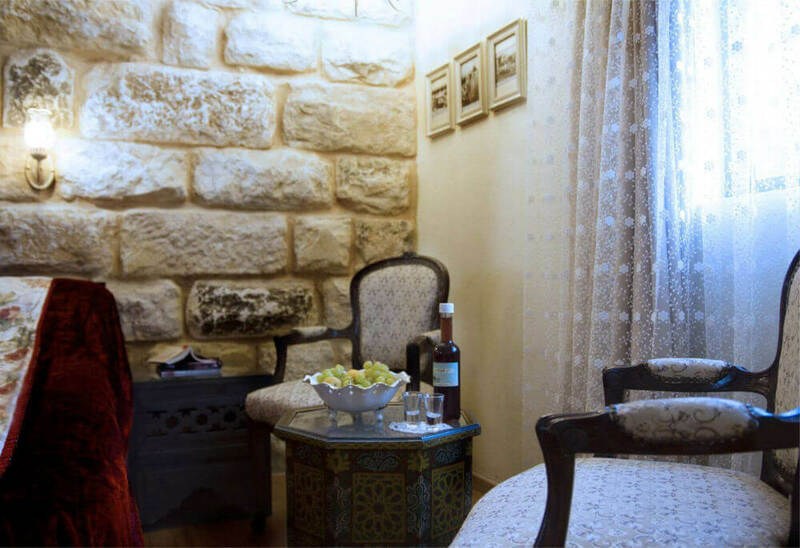 iYou will learn about the ongoing history, see the stone walls which tell the story of the first settlers and be impressed by the family pictures hanging in the private living room and in the restaurant. 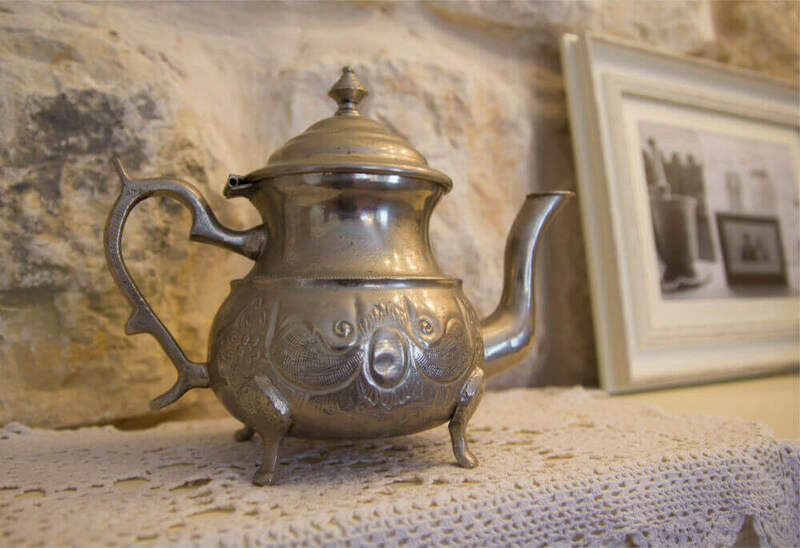 You can learn more about the history of this town in the "Beit Ha'ikar" Museum (the Farmer's House) which is situated in the home of the town's first rabbi. 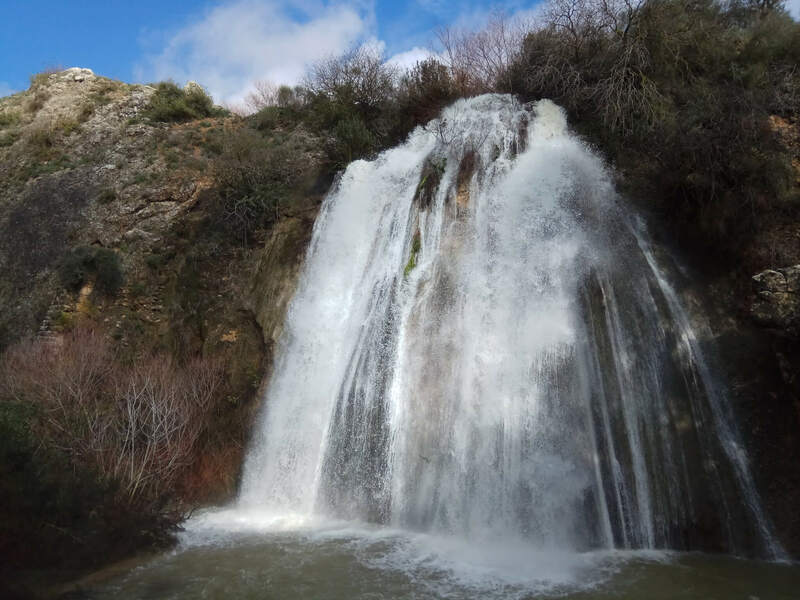 To complete the historical tale of the Fine family and the history of Metula in general, follow the street signs and stroll past the houses on Harishonim Street, and visit the cemetery that is located in the middle of Ayun River Nature Reserve just beyond the waterfall. It is best to meet places through those who live them. 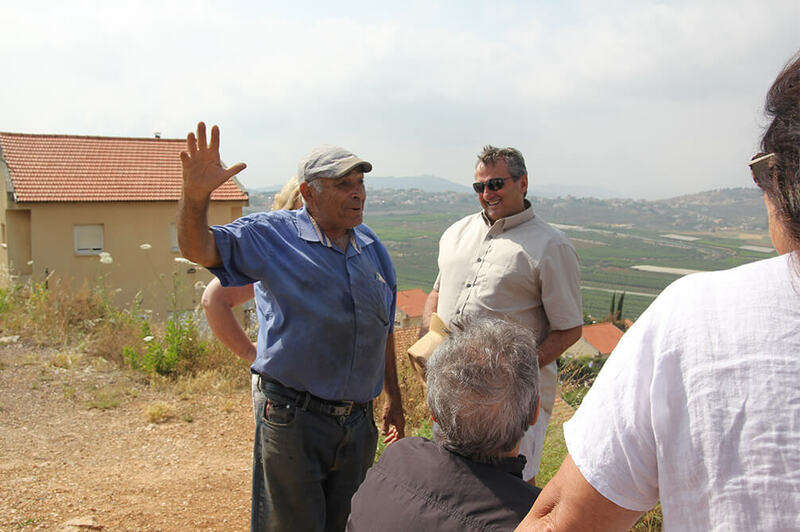 Haimke Hod - Fine, a third generation in Metula, a farmer and the Beit Shalom owner, has been doing tours for years. Haimke's political and historical knowledge is firsthand. 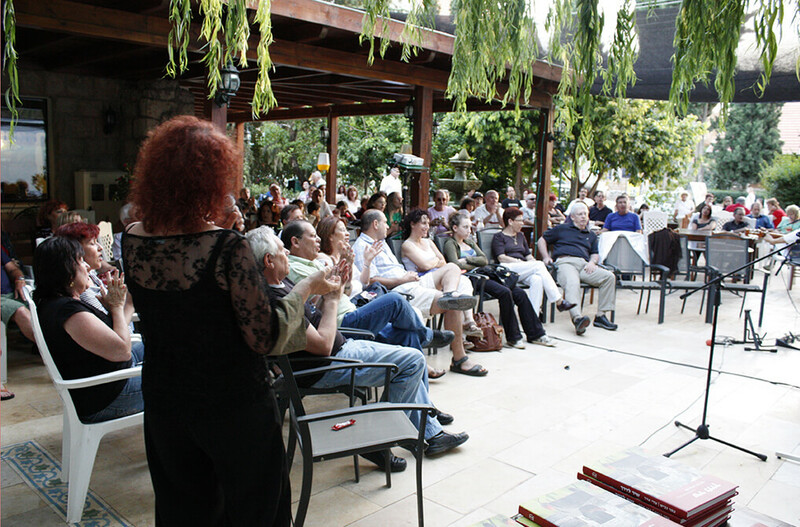 As someone who remembers stories from his grandfather's home and lived the history in Metula and the surrounding area his stories are fascinating. The relationship of Metula's people with the residents of southern Lebanon is deep, courageous, personal, valued and beautiful. 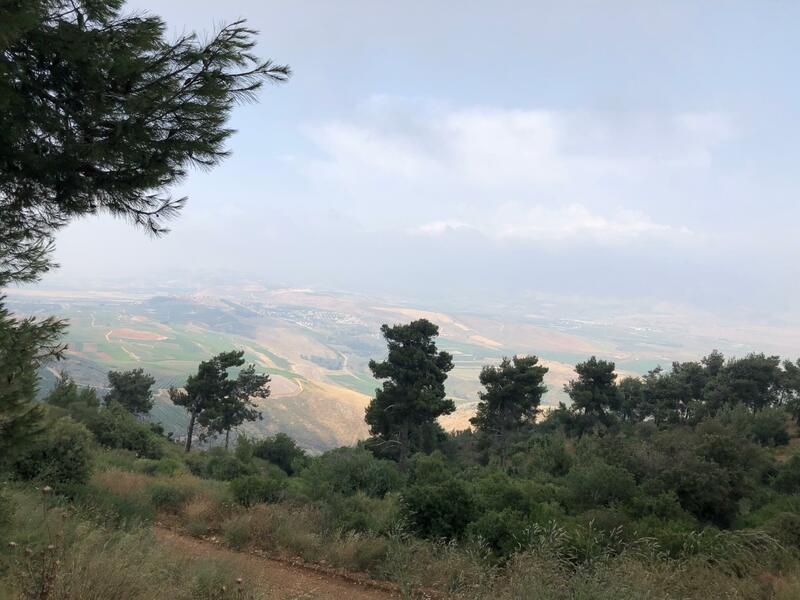 Long before there is a war in the region, there is peace between the residents of southern Lebanon and the residents of Metula. 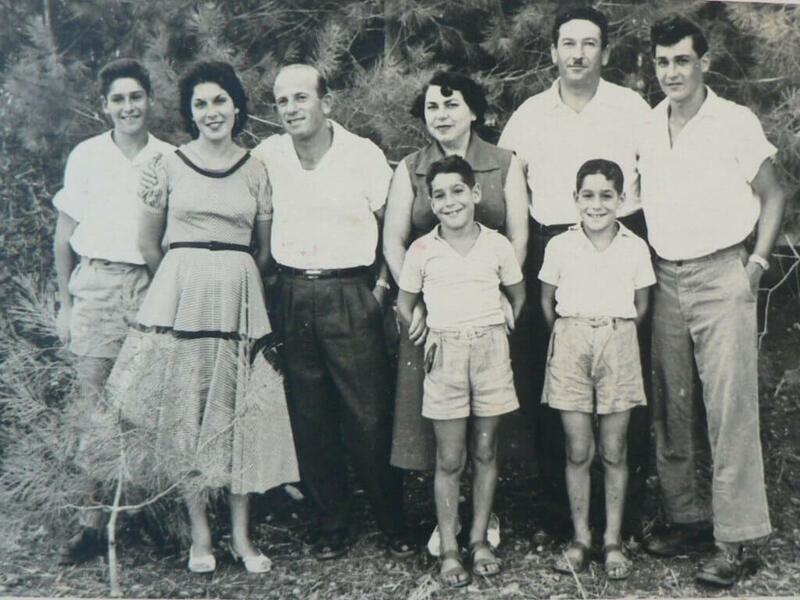 This relationship began in 1977 when the Good Fence was opened in Metula, which was the main crossing for thousands of people from southern Lebanon to work in Israel. These relations stopped in May 2000 when Israel withdrew from Lebanon. Such was the relationship of Miriam Hod with Basima. Bassima, a resident of southern Lebanon who lives in a Lebanese village near the fence. Bassima has worked at the Hod-Fein family for many years. Over the years Miriam and Bassima became friends. Brave ties were also forged among the children's families, and Christian and Jewish holidays were celebrated together. 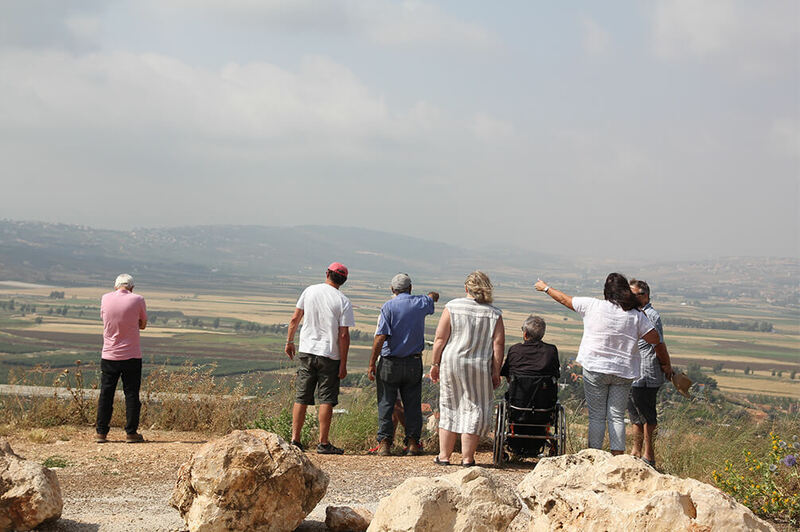 When the Israeli government began planning the withdrawal, Miriam understood the magnitude of the disaster to which the residents of southern Lebanon, including Basima, might be injured. 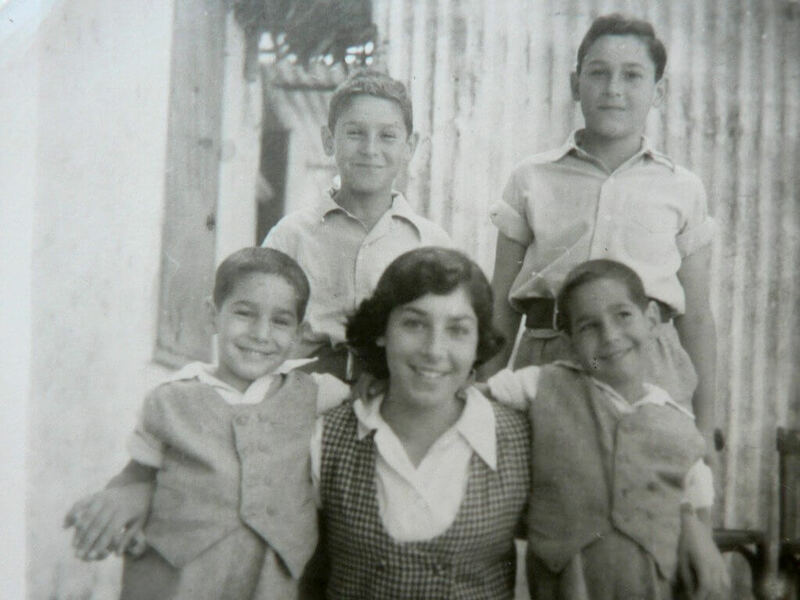 Miriam contacted the office of then-prime minister Ehud Barak and warned of a future massacre. Miriam, a single woman against an army of journalists and statesmen, determined and stubborn and especially anxious about the massacre that will take place in front of her eyes on people dear to her, succeeded on the day of the withdrawal to send a list prepared by 100 families from the South Lebanese army. The event is covered by the media. After the withdrawal Bassima and her family lived in the Hod-Payne family's home for two years. Miriam is the owner of Beit Shalom. 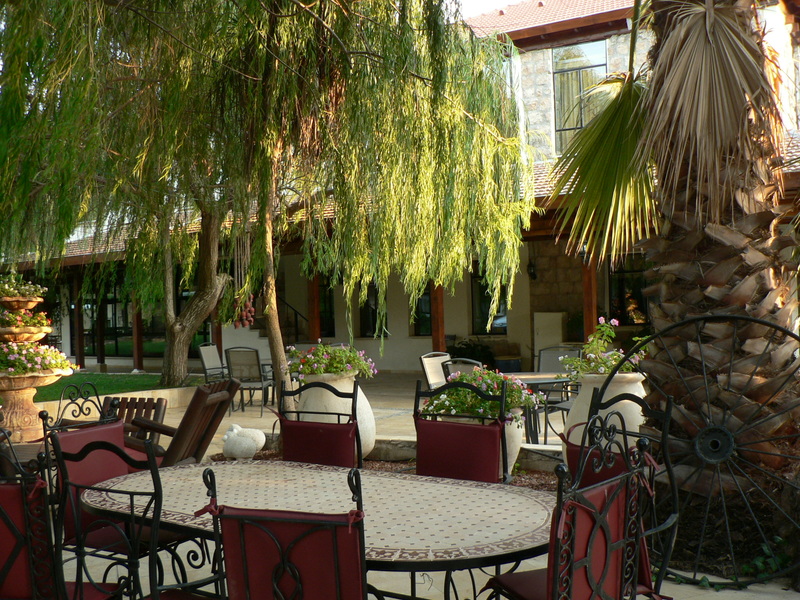 Together with Haim Hod-Fein they built the hotel. Miriam is also a fiber artist. 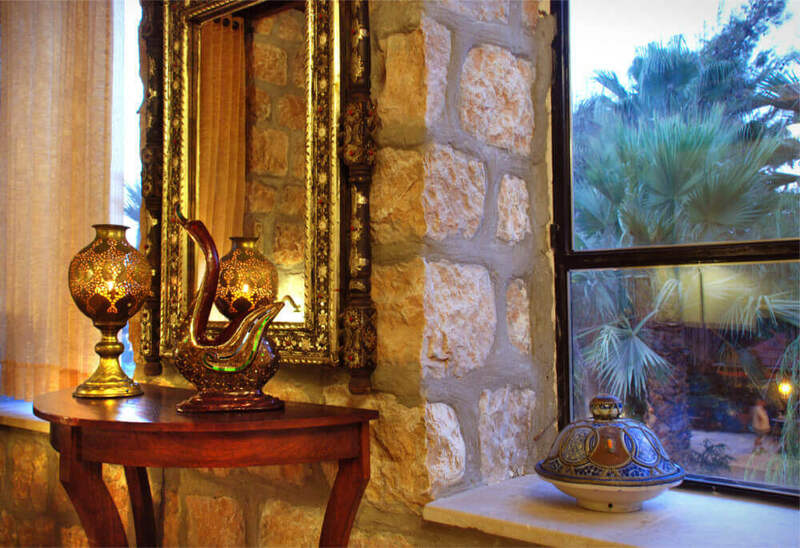 Her work is dependent on the Beit Shalom Gallery and the restaurant and hotel spaces. 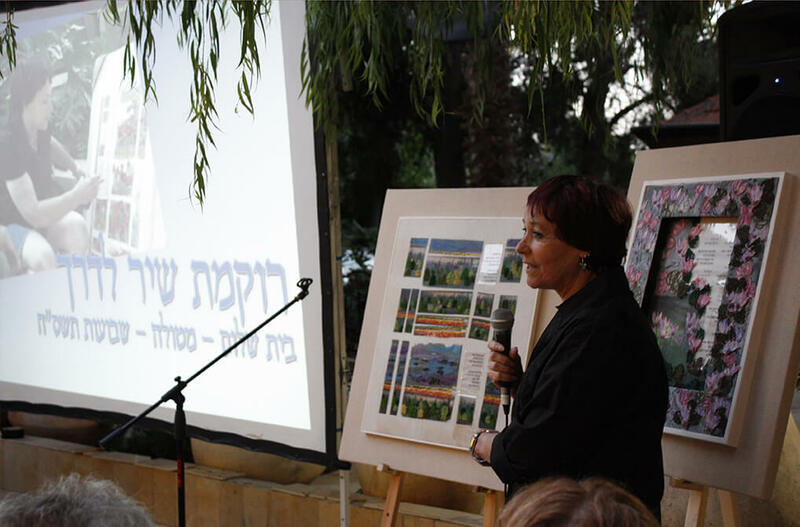 Miriam's moving story about her involvement in saving the SLA families can be heard in her lecture at Beit Shalom, and she also conducts private tours of the gallery where she talks about her work. 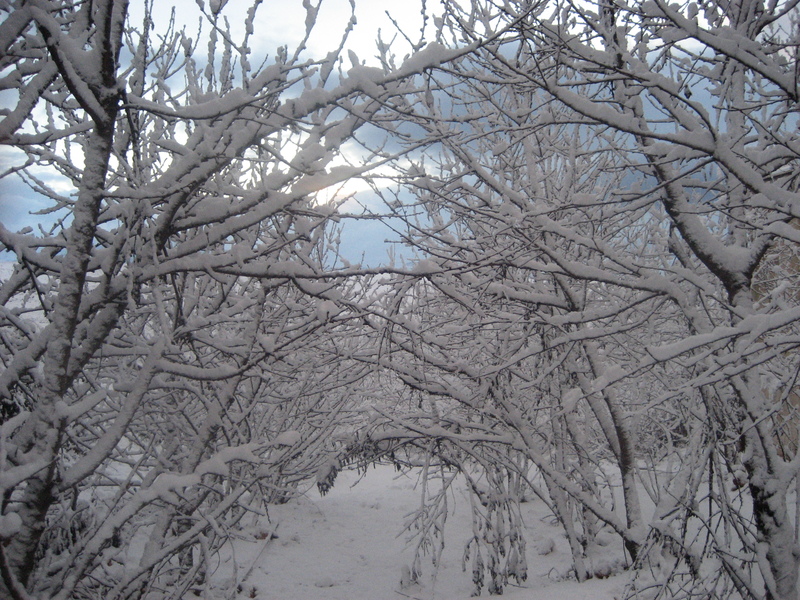 Metulla sits on a mountain overlooking the entire area of ​​Lebanon, Mt. 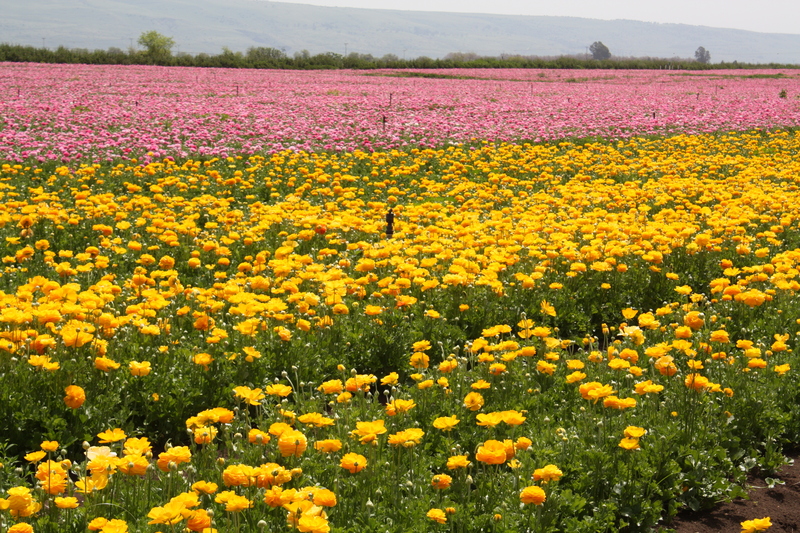 Hermon and the Hula Valley. 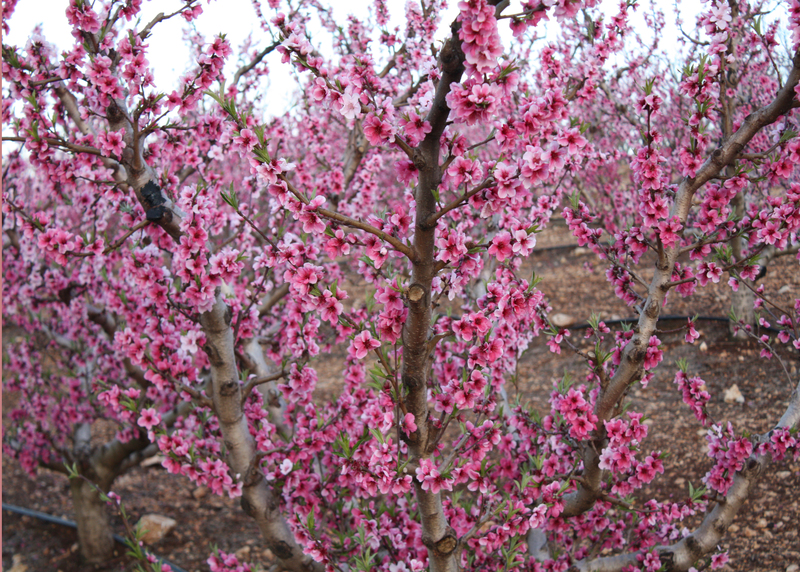 It is surrounded by plantations - peaches, nectarines, apples, apricots, plums. Agriculture in Metulla is well developed. 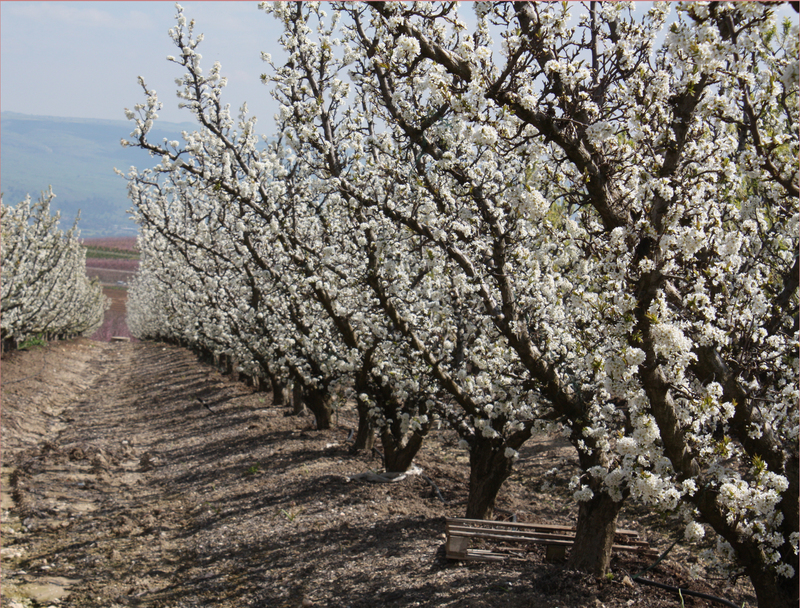 Innovative biological technologies reduce spraying, acquired technologies that yield more fruit on trees, and technologies to enhance fruit - all these are expressed in beautiful areas of yielding orchards. We will begin our agricultural visit at "Pri Metulla", the packing and cooling house in Metulla. 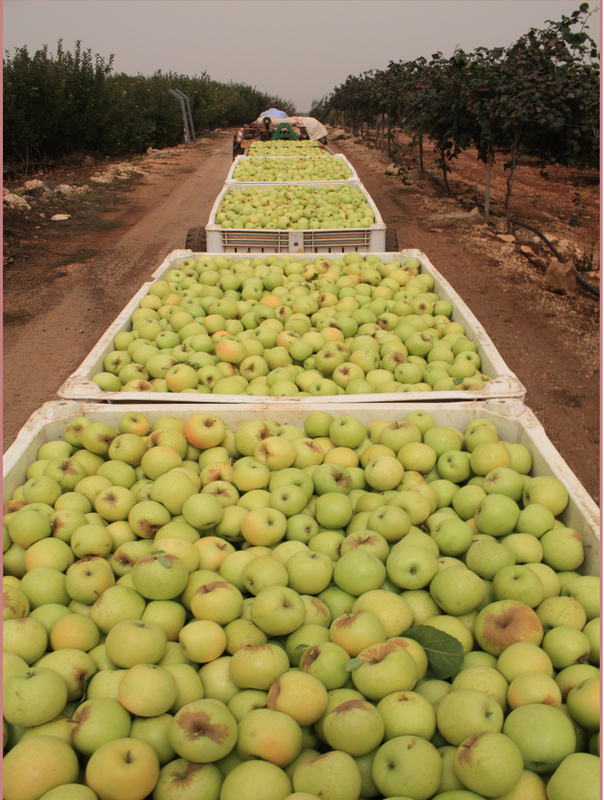 Haim Hod-Fein, a veteran of the Israeli Air Force, developed the cooling house for many years, using experimental means that included a technology that enables the fruits to be preserved for up to a year from the date they are harvested as if they had just been harvested from the tree. 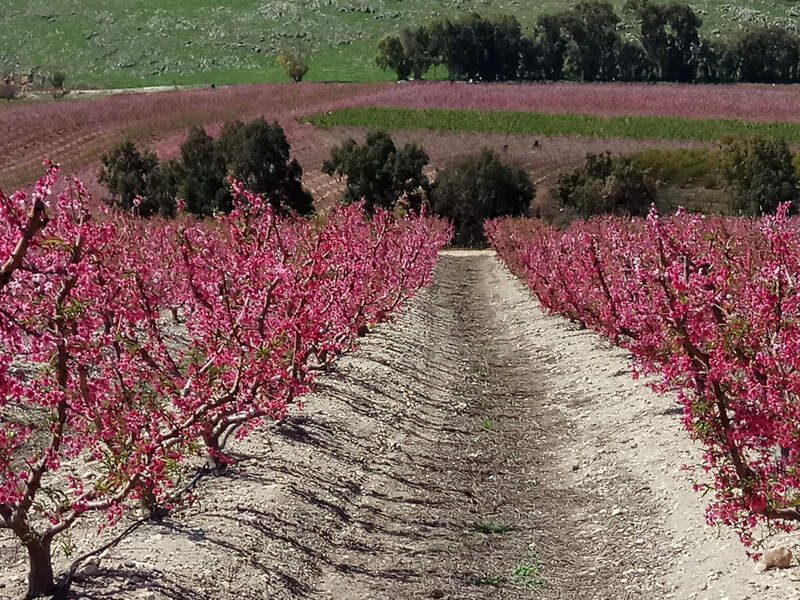 This improvement, was donated by Haim to the farmers of Metulla and enables them to market their wares to the Israeli markets on demand and to meet the competitive market prices. 5% additional discount on all online-booking sites. Please note that room rates include VAT.